¿HOW THE KIDS IMAGINE THE FUTURE MOBILITY? CatalunyaRX wants to offer all Catalan schools the opportunity to participate in a competition so that their students can live live this process of changing the current competition in the electric competition. 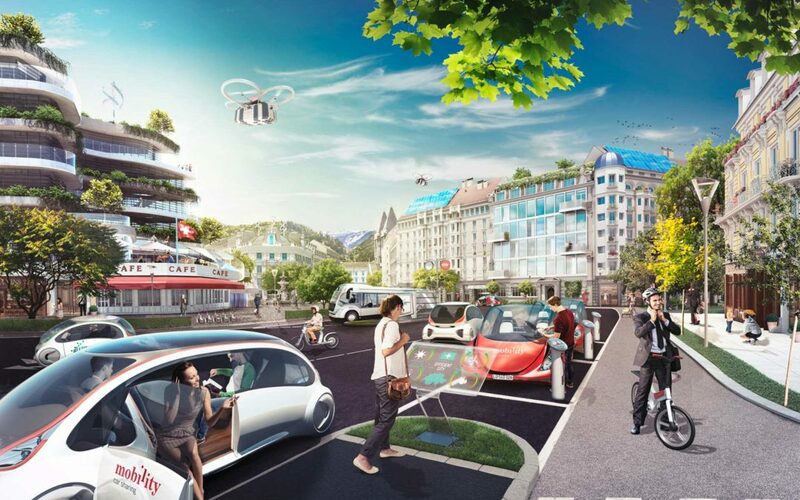 How to participate: the students of the school will have to draw a picture about how they see the future mobility and the school will have to present one of the drawings in the contest. Categories: the contest has 2 categories: children (primary) and youth ( ESO and Baccalaureate). Winners: A jury of members of the organizing team of the FIA ​​World RX of Catalonia will choose the 5 best illustrations in each category. Awards: 50 weekend tickets for each winning school to go to the World RX of Catalonia held on April 27-28, 2019 at the Barcelona-Catalonia Circuit. Deadline: Schools that wish to participate in the competition must submit their drawings before April 12 19. To participate, the school will have to present its candidacy using the following form: http://bit.ly/LaMobilitatdelFuturRX.